One’s up early for a weekend of dog sitting. I’m looking after my dear grandmothers dog Bobbi this weekend. You may have seen him having a feature on my twitter and instagram handle, as well as being on here during my week overview. However has he is trying to get my attention whilst patting me with his paws and pacing back and fourth. (I think he may want to go for a morning walk). During yesterday; well I say yesterday I me over the past week I have come across one of the most potential boutiques of getting into the, specialised couture world through the inspiration coming from India with their womenswear accessories. This couture bejewelled boutique is known as The Wonder Room. 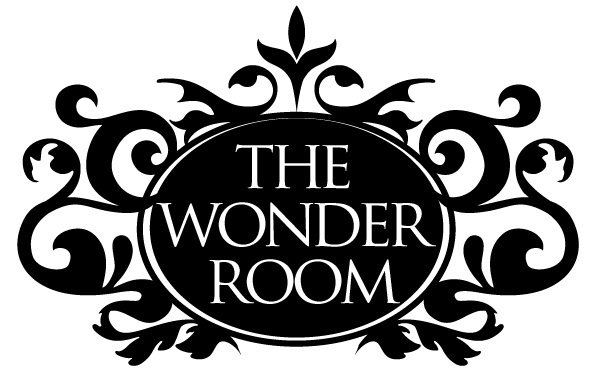 “ I would like to introduce a new accessory brand The Wonder Room who creates hand finished, limited edition and one off wool mix shawls inspired by traditional embroidery techniques from India. I am a former Solicitor who decided after many years of working in the City that I would follow my lifelong dream and enter the world of ladies accessories. It was a huge and life changing decision but so far has been worth it. 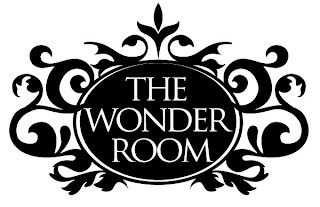 I head the design team at The Wonder Room and I am constantly creating new designs to ensure the collections are always fresh and kept up to date with each season’s trends while maintaining the traditional element. I enjoy creating something that is completely different and love to wear myself. Our shawls are unique and individual so that you will never have that moment of arriving at an event wearing the same shawl as another guest. In addition to creating something that is completely different we design them so that they can be worn with both day and evening wear. The Wonder Room’s collections of shawls enter five different categories within the collections itself. Firstly there is the all over bling shawls which are in the color palettes of pinks, purples, oranges, yellows, and browns all in this beautiful techniques inspired from India. You also add that little bit extra of detail to your shawl, with a double edged bling element of your chosen scarf, which comes with a mix of two toned harmony colors which work very well together- think black and beige or even purple and white. Along with the detailing of the traditional embellishment of surface embroidery inspired from India. Color blocking comes to my mind when viewing this section of the collection. This section includes The Wonder Room’s fine couture color blocking shawls whilst featuring that Indian traditional embroidery. The perfect way to add a spot of color to your outfit day or night! A new comer I see will be on the way to the Wonder Room on the 25th June, The Wonder Room is introducing a four sided gold edition of these beautiful shawls which will come in the materials of wool, silk and viscose mix which will be intricately hand embroidered with beads, mirrors and sequins along the four edges of the shawl and finished with tassels. 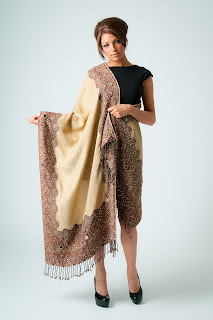 These shawls will be the divine of luxury to any women’s closet or outfit. Wonder Room’s shawls can be simple or detailed has you like. They have designed a shawl called Plainie Design. This shawl is especially for the occasion where you are down dressing whilst travelling, or even wearing it with your coat. However this also adds a touch of softness to your outfit through the neutral colour palette; which works divine on this concept. 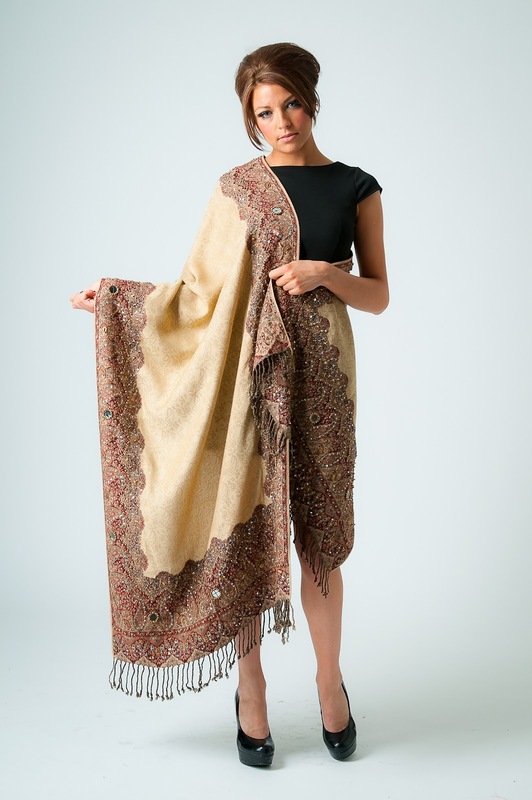 Finally to finish off the exploration of the collections sections The Wonder Room collection of shawls finishes with a two edged diamond shawls, which are finished with most classic design of that inspiration from India’s traditional embroidery embellishment. Along with that finished detail of two tone harmony colour palette and tassels. You can explore this couture world of womenswear accessories, through The Wonder Rooms virtual world or you can even go inside the boutique itself. Right I’m off to take Bobbi out for his walk… Enjoy the rest of your weekend.